This is a clever way to welcome a new baby, great baby shower gift and/or table center piece. I enjoy making these, since they are homemade from the heart and resourcefulness. What a fun and unique way to express a special welcoming for a mother to be. 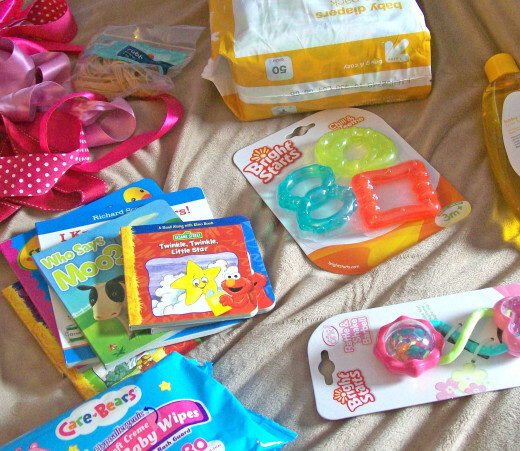 The main tools consist of imagination and simple baby supplies towards a specific design. You may create any style, shape, big or small; it's all up to your preferences or the person you are making it for. What's nice about the whole thing, it's a "do it your self" project or with a special someone. Mainly one person implements the thoughts and handiwork. 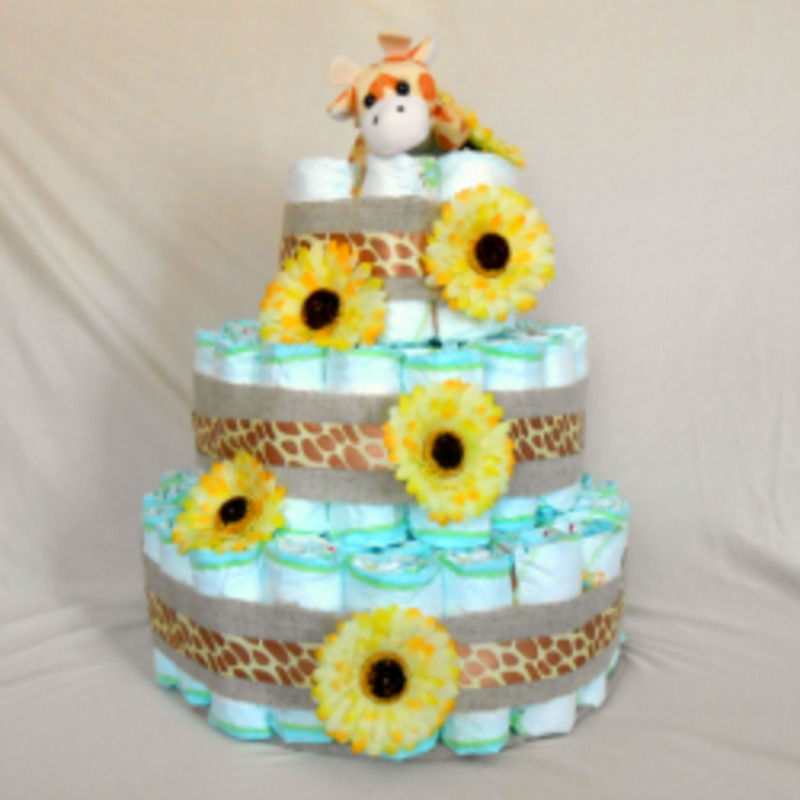 Your diaper creation will reflect your thoughtfulness and effort put forth in the final details. 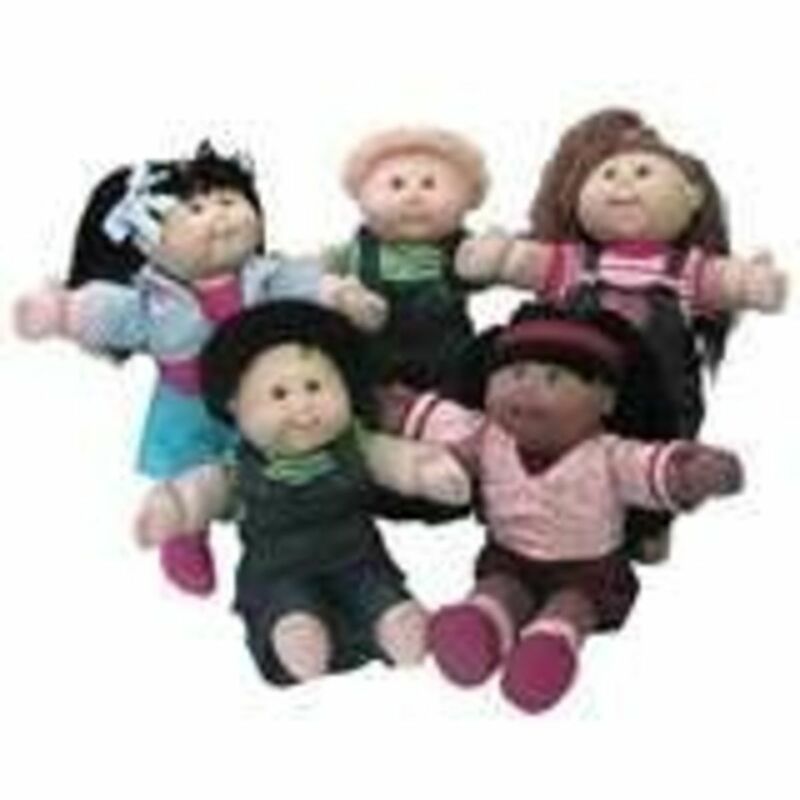 Your choice of decorative embellishments (i.e) toys, ribbons, blankets, wash clothes, onesies, socks, hats, bottles, baby bath products and bottom applications. The fun part is selecting a location to retrieving the necessary items. Keep in mind, this could be dangerous for the wallet since there are unlimited selections. leads into the clever homemade fabrication. Be reasonable and practical to your project; but in the same breath have fun! Start rolling the diapers from the top opening to the bottom leg part. 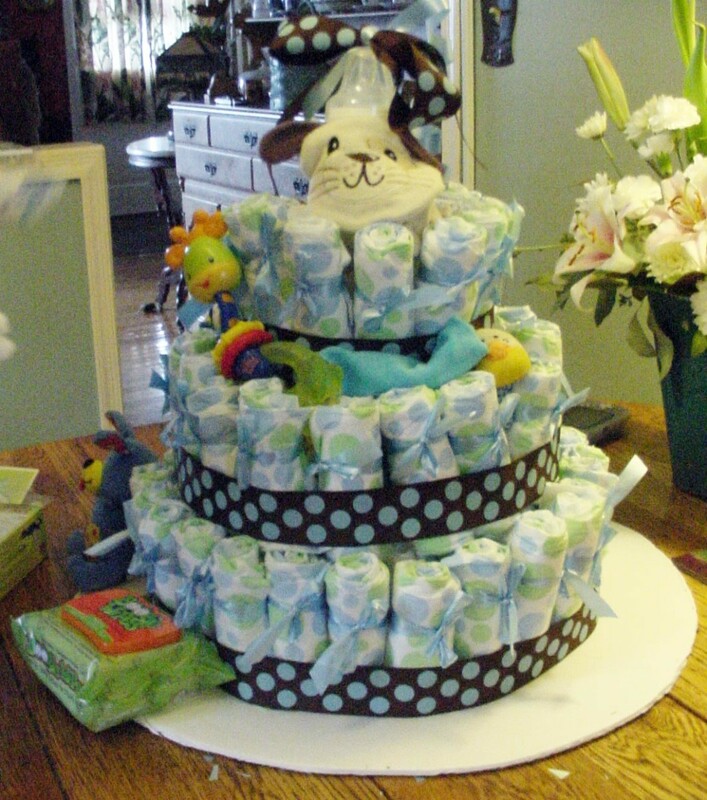 Methods will vary depending on style (ie) cake circle, diapers and embellishing. There are numerous of styles and shapes in creating this unique gift, party favor and table topper. "This is generally and the largest commonly applied list that I know of". 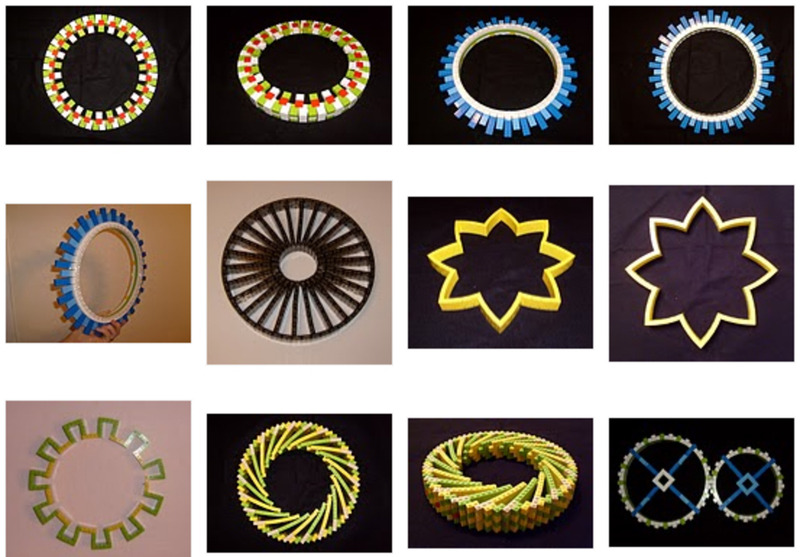 Like I mentioned earlier, your creation widely depends on the choice of style and shape. It really varies as to whether it's a gift, party favor or center piece table topper. I strictly refrain myself from going into great depths of making one in this article. My focal point was giving you the break down on implementing these tools and guide lines to create "your" own unique creation. 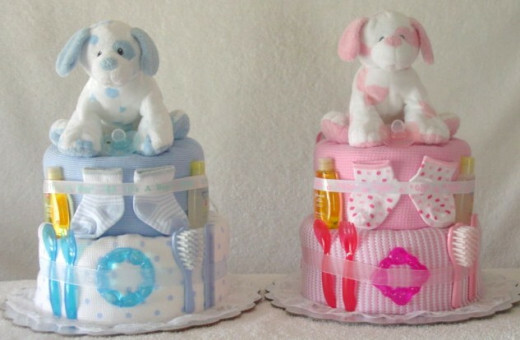 Plus, this particular article is on "what's in a diaper cake?" and not a "how to" blue print. If wondering the exact steps, you will be able to access a numerous of online sites to tour you into the necessary steps from start to finish. When hosting the baby shower for the expecting mother, ever detail even comes down to the favors and table toppers. 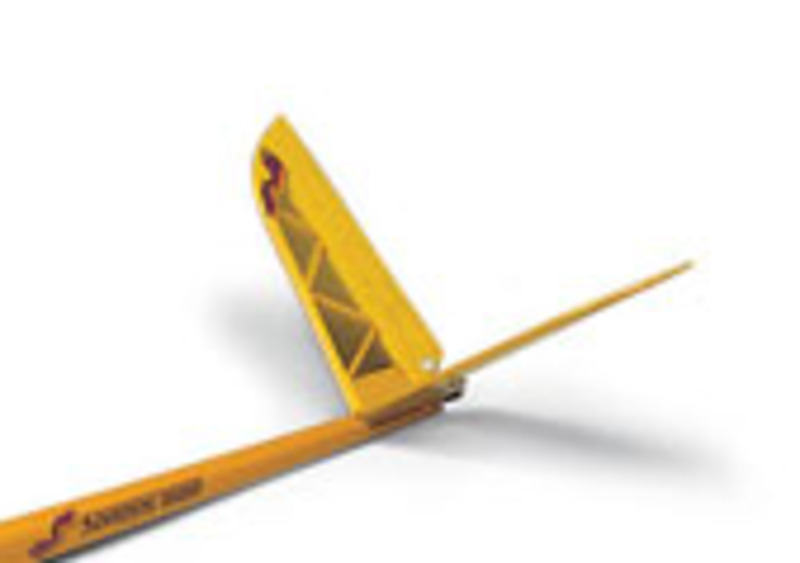 What better way to utilize handiwork custom made by you? (i.e) Imagine walking into the room or banquet hall seeing bouquets on center of each table. 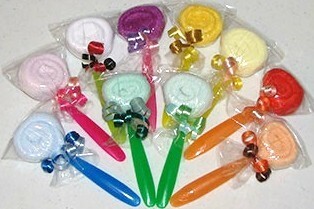 These bouquets are made of baby wash clothes in various colors to match the scheme. The cloths are are shaped onto skewers; and covered with green wrapping for stem. These stems are placed into clear vases, already filled with glass marbles and choice of color plastic wrap. (blue, pink, yellow or green). Finishing touch of added babies breath in between. This is where you could place your lollipop and candy designs or set them over by the regular cake display. Make sure enough favors equals the quantity of guests. Would you use any of this? As you plainly see, I've covered everything right down to peeling the layers and slicing into the unknown surprises. 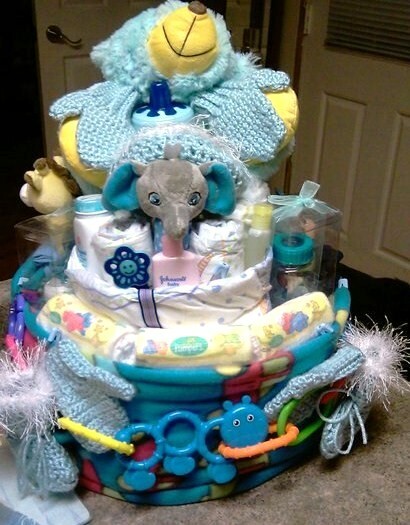 The big picture is the full view of the diaper cake and disassembling the insides is truly what lies the hidden treasures for the expecting mom and new one. 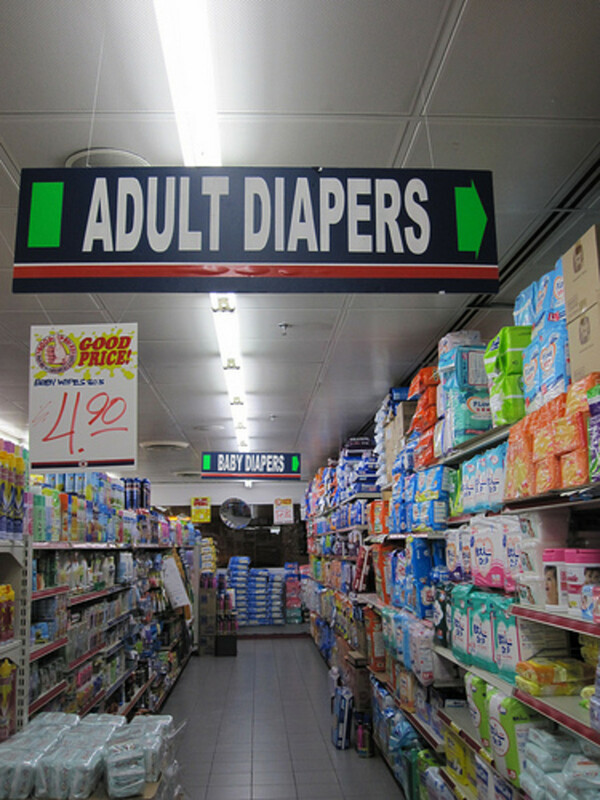 No matter how big or small your diaper creation will be; a lot of thought went into the style and choice of items included. The special someone receiving this homemade handiwork, will be aroused and the "wow" factor is immensely gratifying..
You have it all in a nut shell, hope I enlightened you with my guidelines and visuals tactics. Not only adorable but useful and certainly a conversation starter. These are great ideas anyone can use! 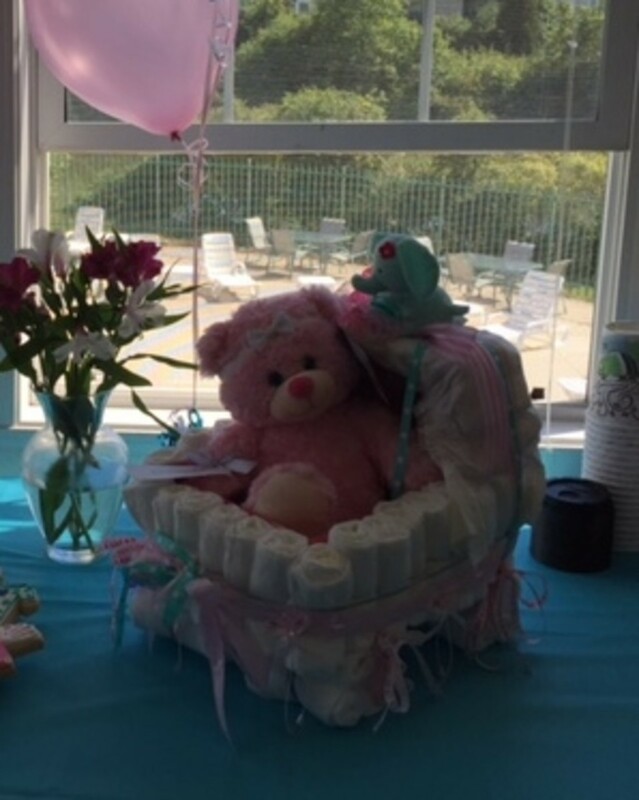 @ cherrycrime26, thanks for stopping and reading this hub on what's in a diaper cake and leaving your polite and encouraging comment. I hope you will have fun with making your own and let me know how it turned out...thanks again.. 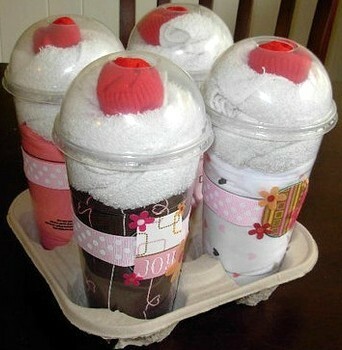 These are so cute ;-), I'm going to try and make some, Creative Hub. thank you so much billybuc! It's been a trend for some time now, fyi. :) I just thought I'd implement my experience on the subject and throw it out there.